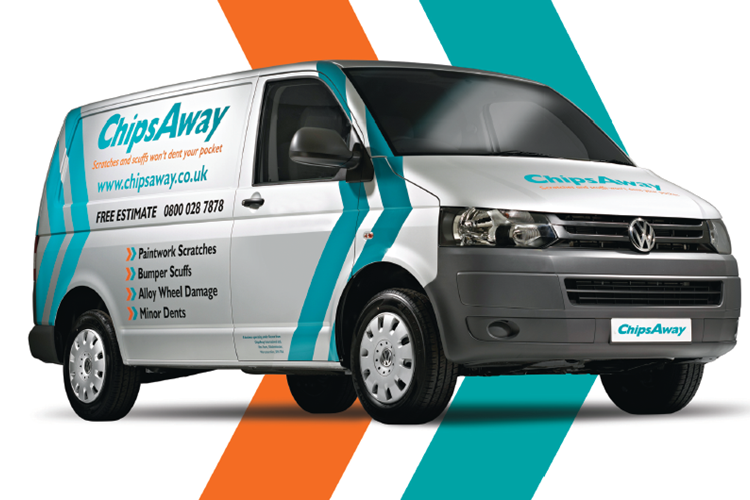 ChipsAway Blog | What are Car Covers and How to Use Them? Leaving your car exposed to the elements over time can cause damage to the aesthetics of your car. Strong UV rays from the sun can fade paintwork, vinyl, trims and rubber pars whereas heavy rain and snow can corrode unprotected and sensitive areas over time. Finding ways to protect your can when you don’t have additional storage like a garage or a car port can be difficult without the right products. A simple solution such as a car cover can work to protect your car’s exterior for longer, preserving the original finish and resale value of the vehicle. 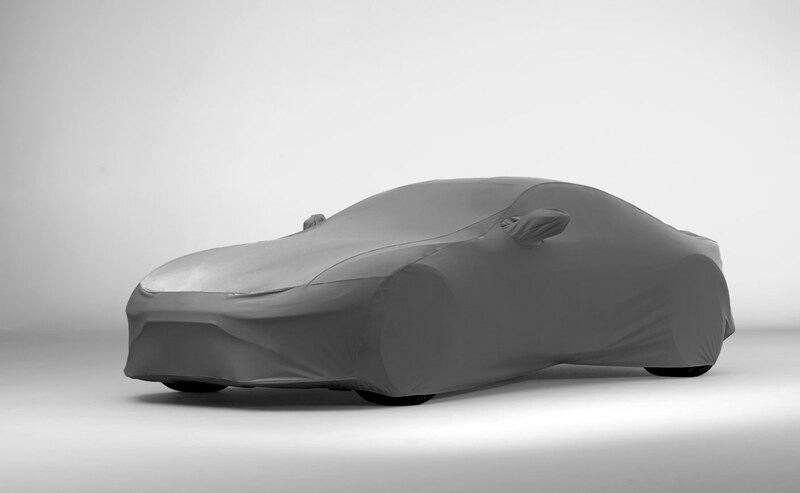 A car cover is a large sheet of a specific fabric loosely shaped like a car. For a better fit, you can purchase tailor-made covers purpose-built to fit your vehicle properly at a greater cost. Often covers are used while storing dormant vehicles not planning to be used for a period of time, or classic/luxury vehicles with delicate paintwork. They are also built to protect against external factors like tree sap, snow, dirt etc. Using a car cover can even help you avoid having to de-ice your car in the winter months. 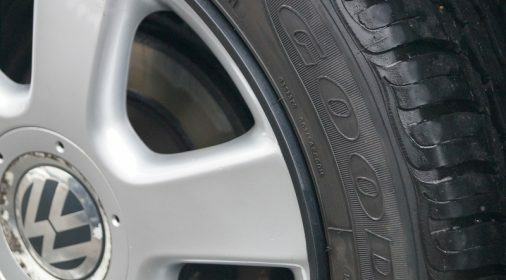 In some instances, some manufacturers also include extra thick pads in particular areas to help avert damage such as dents. If you want to safeguard your vehicle and maintain its original condition, a car cover would be an efficient purchase. Along with protecting your car against external elements, car covers can also act as a great security measure. When used as a theft and vandal deterrent, removing the cover increases the risk of the perpetrator being caught due to the additional time needed to access the vehicle. Please note, this hasn’t been endorsed by authorities or insurance companies as a theft deterrent so additional precautions should be taken to effectively protect your vehicle. While car covers for external use are often waterproof to protect against the elements, internal covers are typically lightweight and made with a woven fabric in order to be breathable. Unlike external covers, internal car covers aren’t usually waterproof and cannot protect the vehicle from liquids or other wetter weather conditions. As a result of these, these covers are recommended for indoor use in spaces like garages that are sheltered from the elements while still protecting the vehicle from dust and dirt. 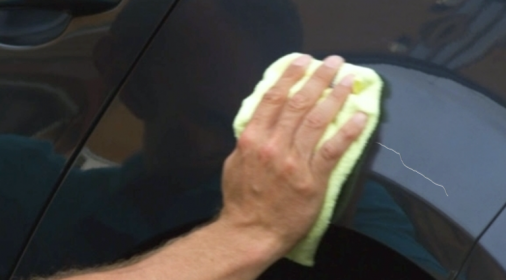 Before attempting to use the cover ensure your vehicle is clean and free from dirt and debris. Place the cover on the roof and roll down the bonnet, then roll down to the boot. Next, roll the cover down each side, one at a time, slotting the wing mirrors into pockets if the cover includes them. Now, move onto the front and rear bumpers, taking time to roll the cover over these sections, before checking the rest of the vehicle. After the cover is secured over the whole car, use the body straps to attach the cover underneath the car – not too tight. Throughout the process be careful to not drop the cover on the ground, as this could trap dirt in the folds and potentially transfer onto the vehicle and risk scratching the paint. To remove the cover, use this method in reverse to retain the shape of the cover and increase the ease of application when you use the cover again.